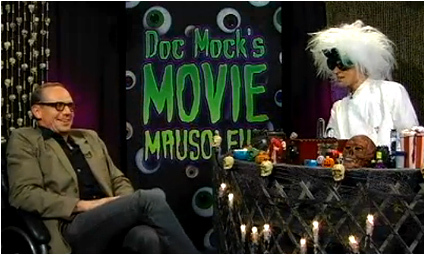 Doc Mock’s Movie Mausoleum » Blog Archive » Episode 26 With Toby Huss Now Online! That was an amazing experience I’ll never forget.. So who’s the guest this week? Or do we not always have one? Either way I am totally making this a part of my fridays from now on..
Oh yeah there’s always a guest…but we usually don’t find out who until Thursday or so. Will John Gemberling ever be a guest?